Over a year ago, I was with my brother, on a trip that took us from Grenoble to Grenoble, via Helsinki and Copenhagen, and got us memories for a lifetime, when we stopped at Bomarsund. 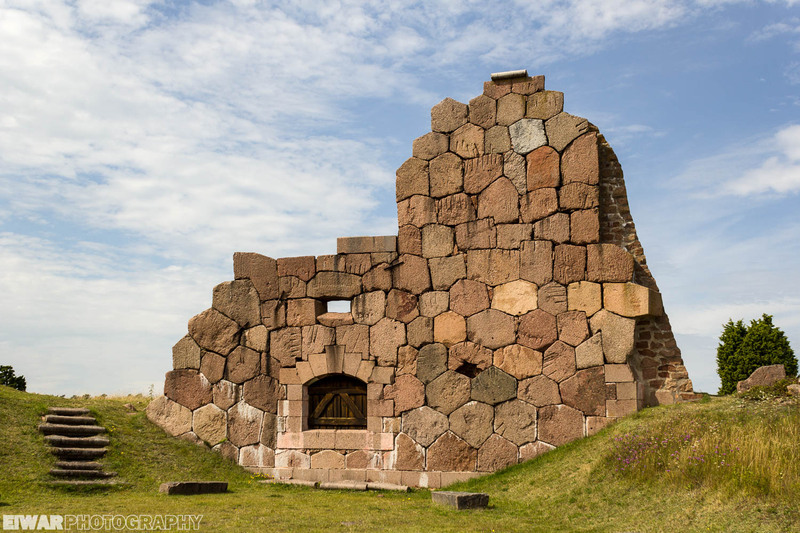 Located on the eastern shore of Åland’s main island, at first sight it’s an impressive ruin crossed by a road… yes, the road runs through the fortress, so you can’t really miss it. 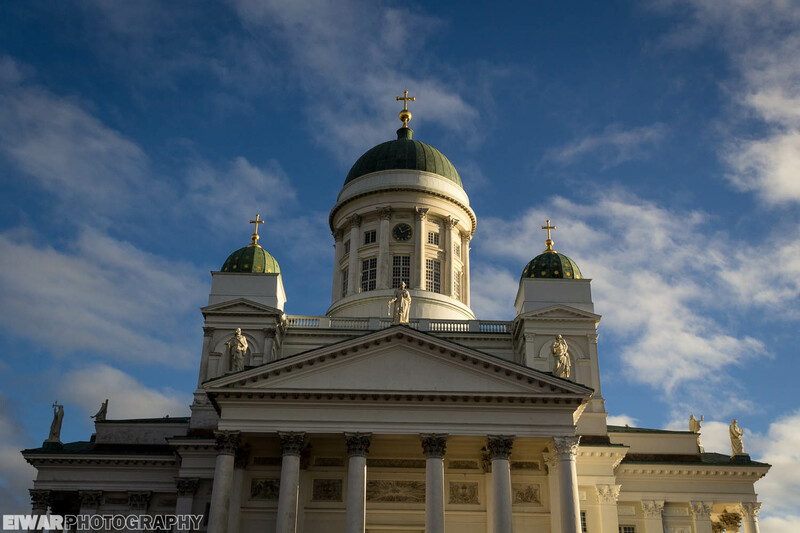 Today, on Independence Day (Itsenäisyyspäivä), Finland celebrates its 99th birthday! Sweden started to colonize Finland in the 12th and 13th centuries, and until the beginning of the 19th century, Swedish was the official language of the country. From this era, Finland kept Swedish as its second official language, and 5% of the population still speaks Swedish natively. Under the Swedish rule, Finns suffered from the many wars Sweden and Russia waged on their territory, and a “spirit of Finnishness” started to grow. “We are not Swedes, we do not want to become Russians, let us therefore be Finns”, Adolf Ivar Arwidsson (1791–1858) said.